Welcome home! 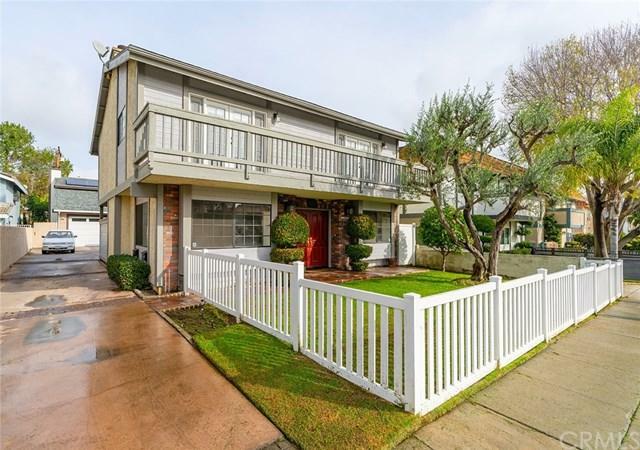 This spacious, completely detatched front-unit townhome in Redondo Beach is perfect for a growing family. Big, updated, and with tons of outdoor space, youÃƒÂ¢Ã¢â€šÂ¬Ã¢â€žÂ¢ll feel right at home as you pass from your private fenced yard through the dramatic double-door entry into this charmer. The ground floor boasts an airy, open floorpan with living room, dining room, laundry room, powder room, and a large kitchen with lots of storage, wine fridge, and a new breakfast bar. Hardwood floors, granite counte Welcome home! 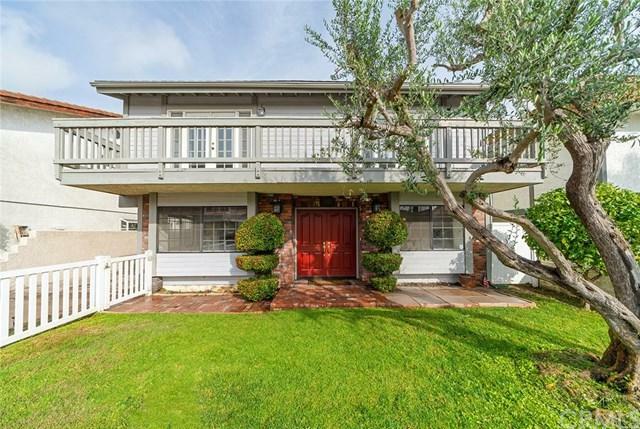 This spacious, completely detatched front-unit townhome in Redondo Beach is perfect for a growing family. Big, updated, and with tons of outdoor space, youÃƒÂ¢Ã¢â€šÂ¬Ã¢â€žÂ¢ll feel right at home as you pass from your private fenced yard through the dramatic double-door entry into this charmer. The ground floor boasts an airy, open floorpan with living room, dining room, laundry room, powder room, and a large kitchen with lots of storage, wine fridge, and a new breakfast bar. Hardwood floors, granite countertops, fresh paint, and stainless steel appliances give a clean, sophisticated look. The living room is a perfect family hub, with a large, private covered patio and a beautiful fireplace. Head upstairs where all three oversized bedrooms are conveniently located on the same level - perfect for keeping the kids close. Sweeping cathedral ceilings and welcome skylights give an airy, bright feel to the bedrooms. Master has an updated walk-in closet and en suite bathroom with double vanity, large tub, and frameless shower door. 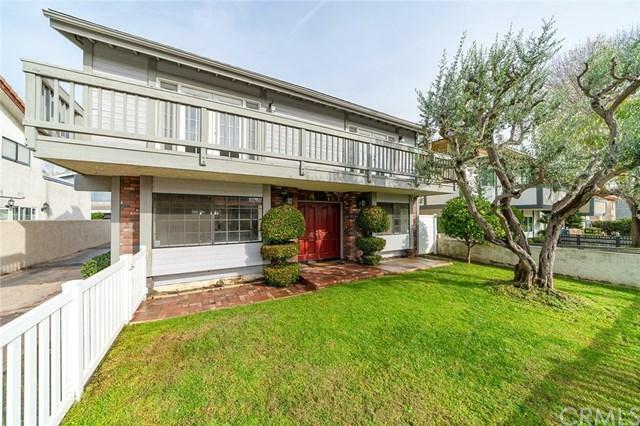 Master and 2nd bedroom have French doors that open onto a full-length balcony. DonÃƒÂ¢Ã¢â€šÂ¬Ã¢â€žÂ¢t forget about the huge 2nd floor deck over the garage, big enough for outdoor furniture and/or a playlet for the kids: a perfect place to enjoy private sunsets and ocean breezes. Front yard has mature olive and citrus trees and a white picket fence. 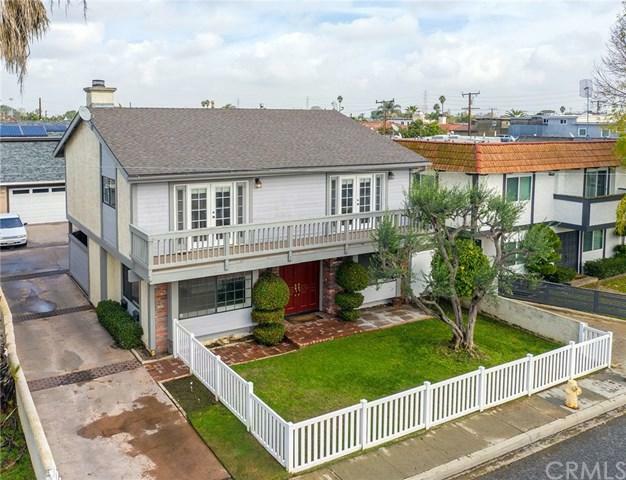 EXCELLENT neighborhood, walking distance to shops, great schools, parks, the beach, etc. Come take a look, you'll love it!